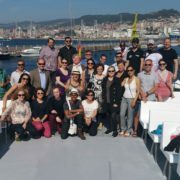 This June marks the beginning of FarFish, a new EU Horizon 2020 project aiming to improve sustainability and profitability of the European fishing fleet operating outside European waters. 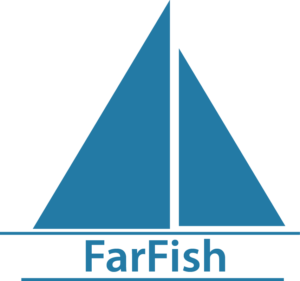 FarFish brings together 21 organisations and agencies across Europe, Africa and South America in addition to a number of international organizations. “About 20% of the catch of the European fishing fleet is obtained from non-European sea areas. This access is granted in international marine areas and within the jurisdiction of coastal states where agreements have been made on access of the fleet. These EU “Sustainable Fisheries Partnership Agreements” grant European operators access to fisheries and include financing for infrastructure development in the fisheries sector. These agreements have been controversial, especially on the west coast of Africa. In response to this criticism, the Horizon 2020 research program has decided to support research and development efforts to promote improvements in this area; that is the story of FarFish’s mission,” says FarFish Project Coordinator Jónas Rúnar Viðarsson of Matís. 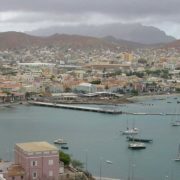 The FarFish project is designed around six case study areas in which the European operators are actively engaged in fishing activities, including Cape Verde, Mauritania, Senegal and Seychelles, as well as the international seas in the southeast and southwest Atlantic. 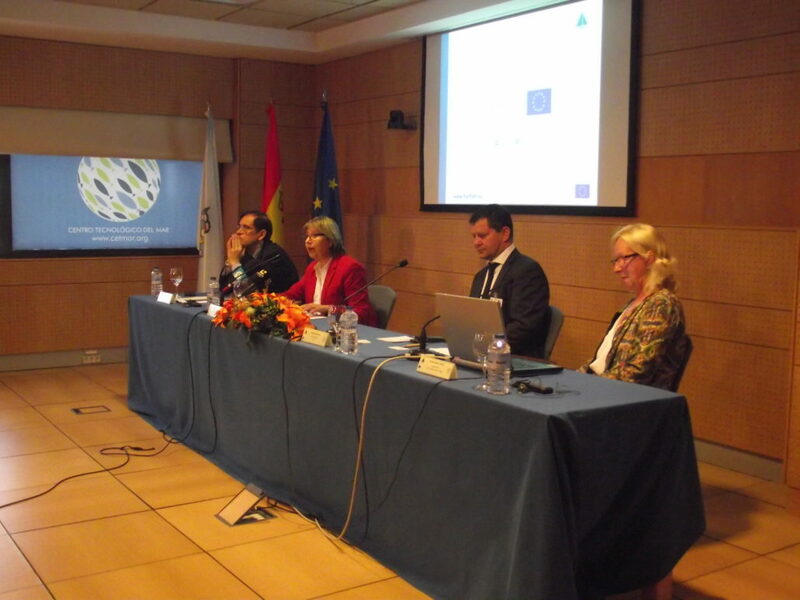 In this context of geographic, economic and cultural diversity, the project will gain insights into the sustainability commercially important species such as tuna, hake, mackerel, sardines, octopus, shrimp, and other relevant fisheries. 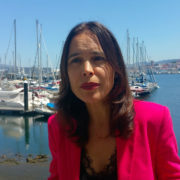 The project will contribute to the exploitation at or below corresponding Maximum Sustainable Yields (MSY) for these fisheries. 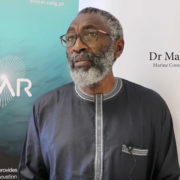 The research will advance biological knowledge through collection of data on ecological, economic and socially important aspects of these fisheries. 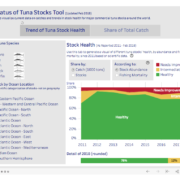 The project will work with stakeholders to create accessible and adaptable fisheries management tools within the case study areas. Additionally, efforts will be made to increase the responsibility of the European fleet for area use and disclosure of information. Overlaying the collection of important data and the development of improved management tools, the FarFish project has a strong focus on fisheries management knowledge creation and capacity building among stakeholders in the coastal states and the European fishing fleet. 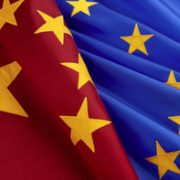 FarFish receives funding from the European Union’s Horizon 2020 research and innovation programme under grant agreement no. 727891. Successful FarFish kick-off meeting Did you know? 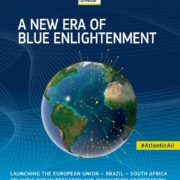 A New Era of Blue Enlightenment!